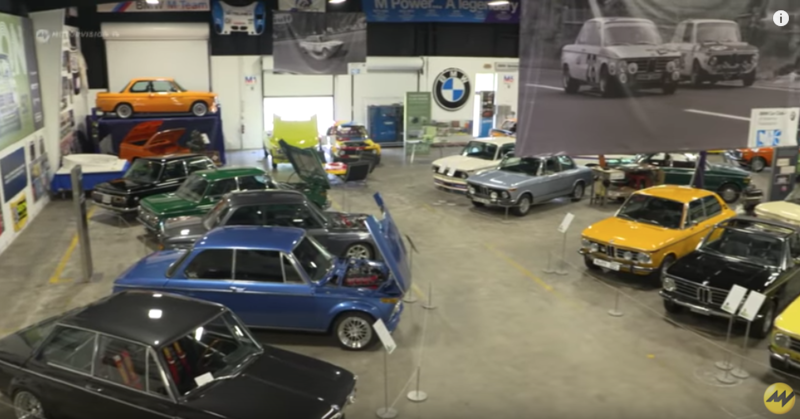 Motorvision TV stopped by the BMW CCA Foundation Museum and spoke with Museum Coordinator Michael Mitchell about the special 50th Anniversary Display of the 2002s. Veni, vidi, I was in heaven. 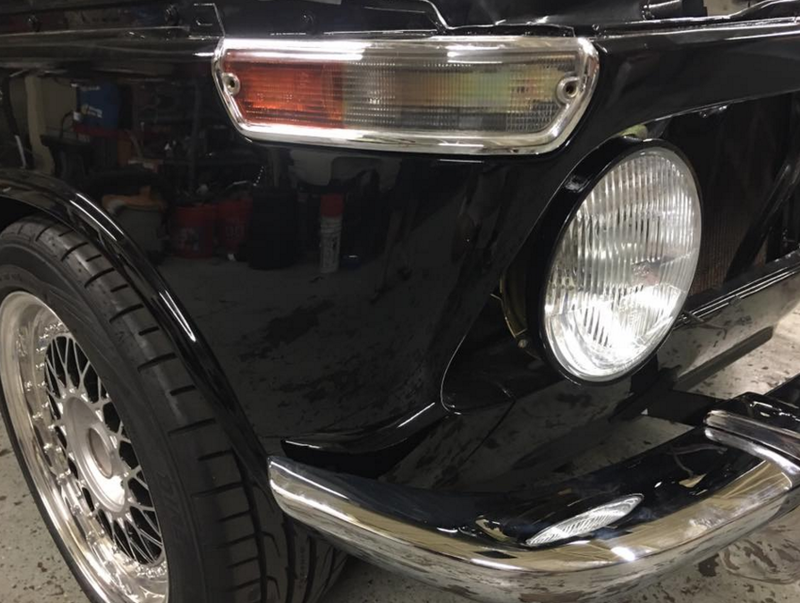 The CCA Foundation did a great job choosing cars from original and unmolested to highly modified. Meine Deutsch ist fuerchterlich, aber ich konnte insgesamt gut verstehen. Es ist Hoch Deutsche, keine sorge!